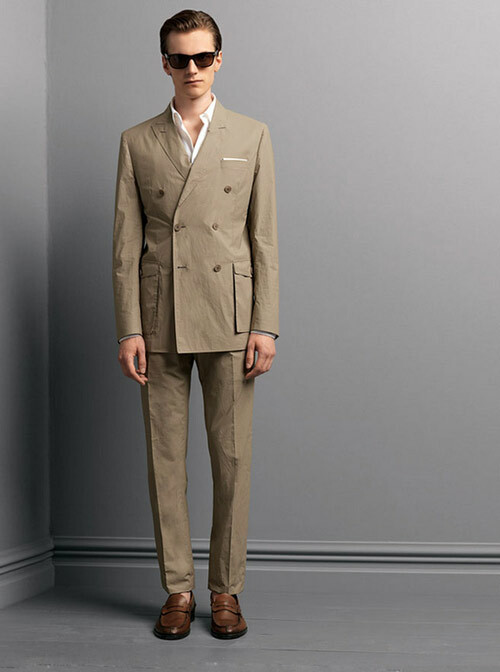 Valentino shows off a keen sense of of the male form and tailoring in this spring / summer 2011 collection. 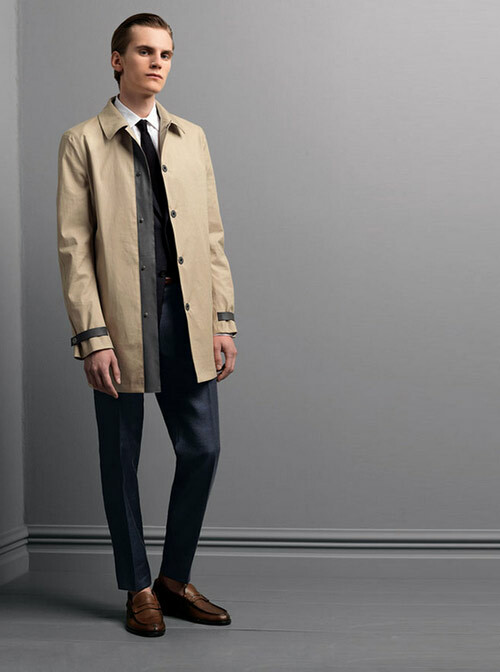 The menswear line is not shy about sharing their knowledge either, with some impressive pieces, including a midnight blue evening suit, white suits for the hot weather, and a nice selection of other tailored goods for men. A great mix from this clever brand.